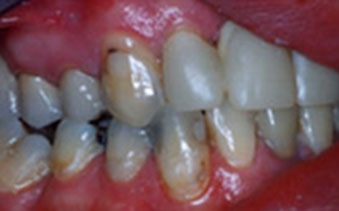 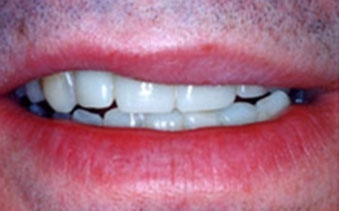 This successful businessman came to us with a broken front tooth due to a long standing athletic injury to his front teeth. 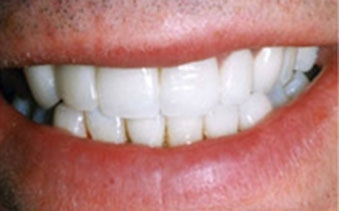 We were able to place a dental implant to replace his one front tooth and several other crowns to improve the strength and the alignment of his smile. 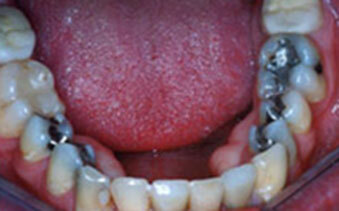 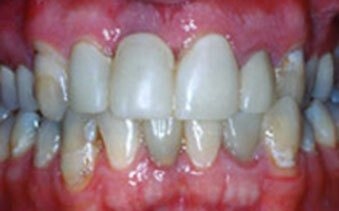 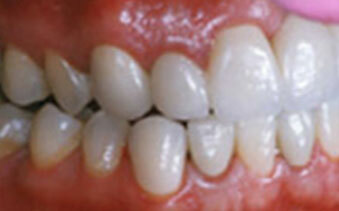 With professional whitening he has boosted the vitality of his smile to turn back the clock ten years. 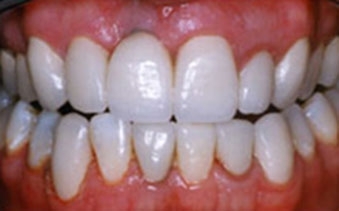 He also went ahead with replacing all of his dark metal fillings on the back teeth to insure the strongest and best looking teeth we could offer.